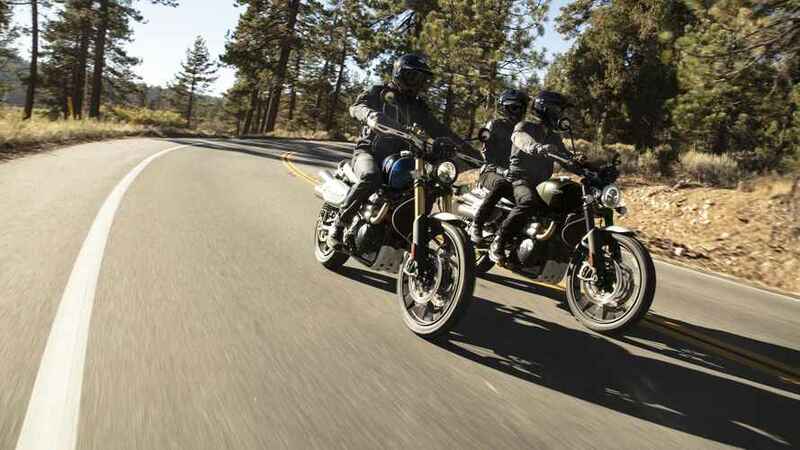 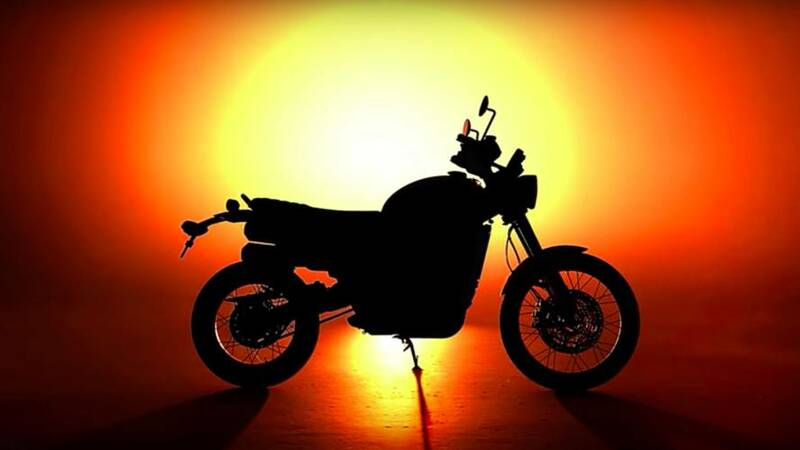 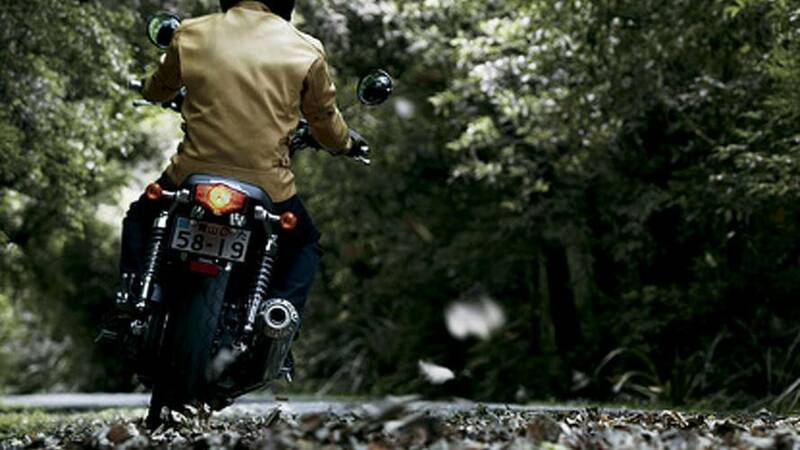 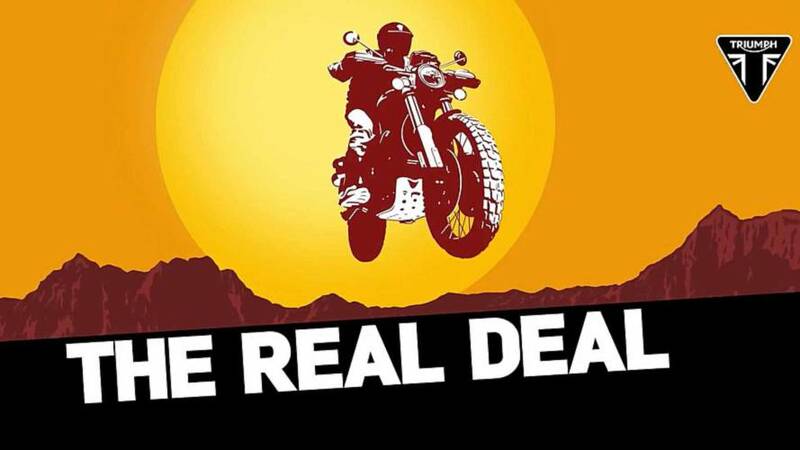 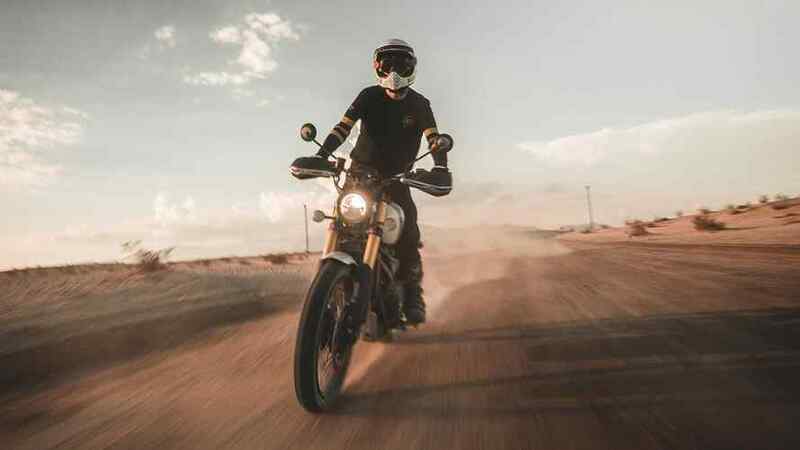 Get the latest on new Triumph Scrambler 1200 XC models including first rides, in-depth reviews, concept bikes, new features, recalls and more. 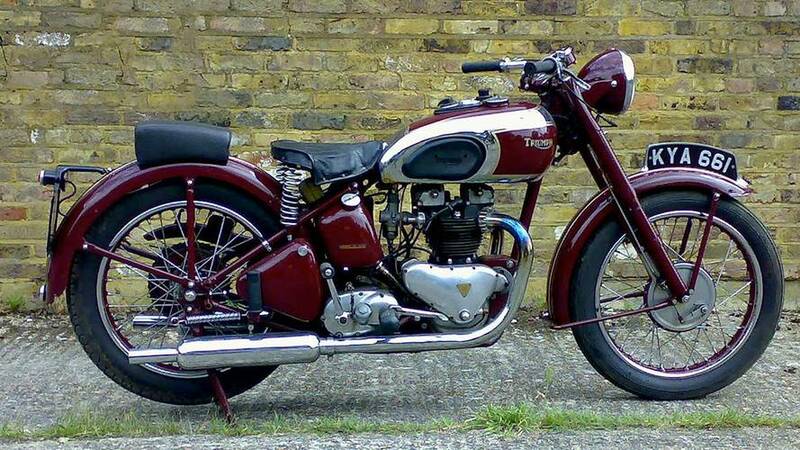 It is about time, Triumph! 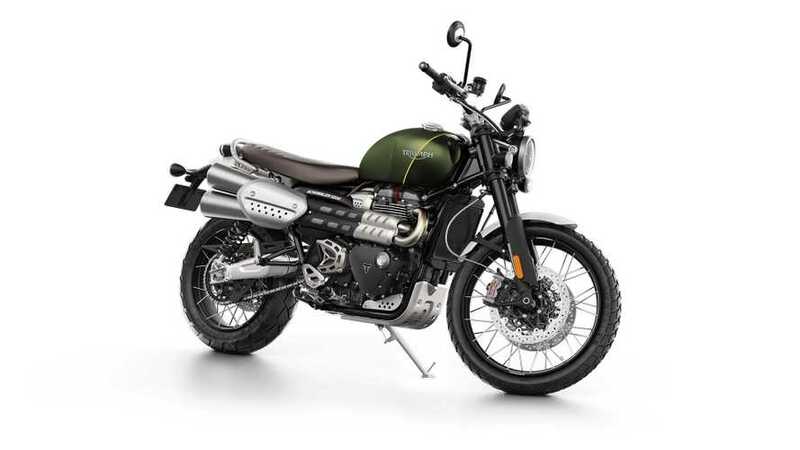 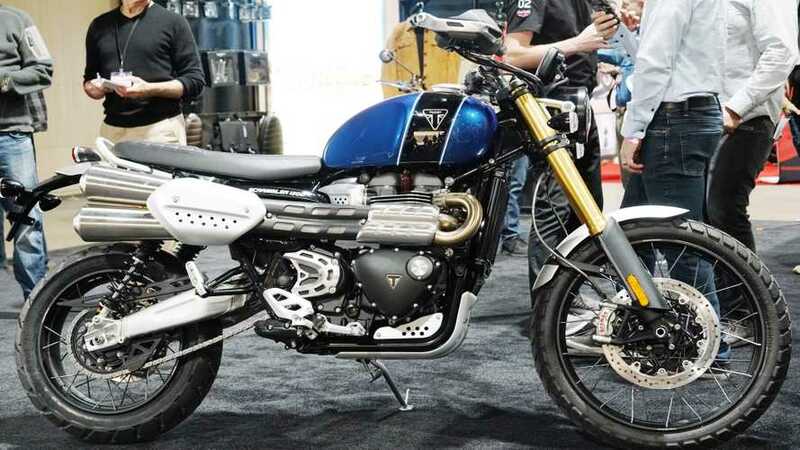 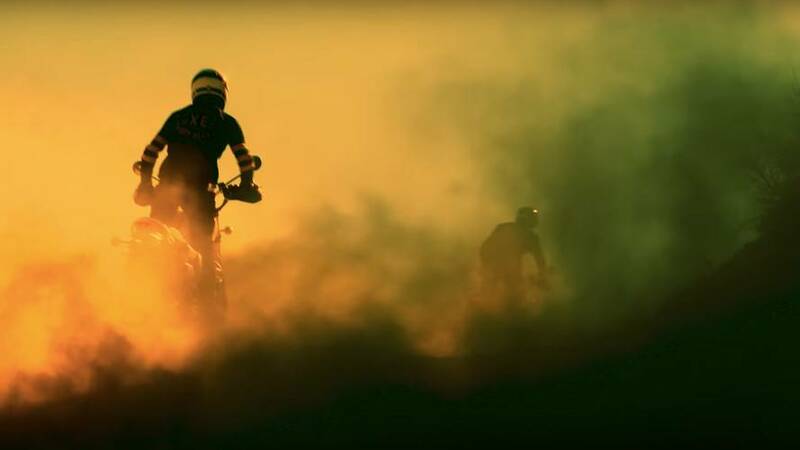 Triumph's upcoming Scrambler 1200 may just move the scrambler segment off the street and properly into the dirt where it belongs.